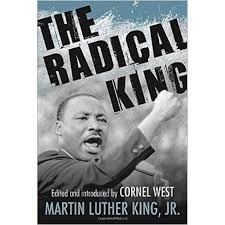 The Next Focus Book "The Blackman Read Aloud Hour"
Join me as I read cover to cover in one-hour chunks The Radical King on The Blackman Read Aloud Hour on Facebook Live. 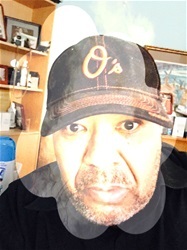 The Blackman Read Aloud Hour Project is my created reading program that illuminates the issue of black male illiteracy in our communities across this nation. It also illuminates the importance of providing read alouds on a daily basis in homes, centers, and places of worship and service. In addition, it provides the expansion of black historical knowledge to those to join my read aloud.